In 1973 the Toyota Land Cruiser HJ45 was released, it was a 3.6 litre diesel version of the Japanese 4×4, with a long wheelbase chassis. 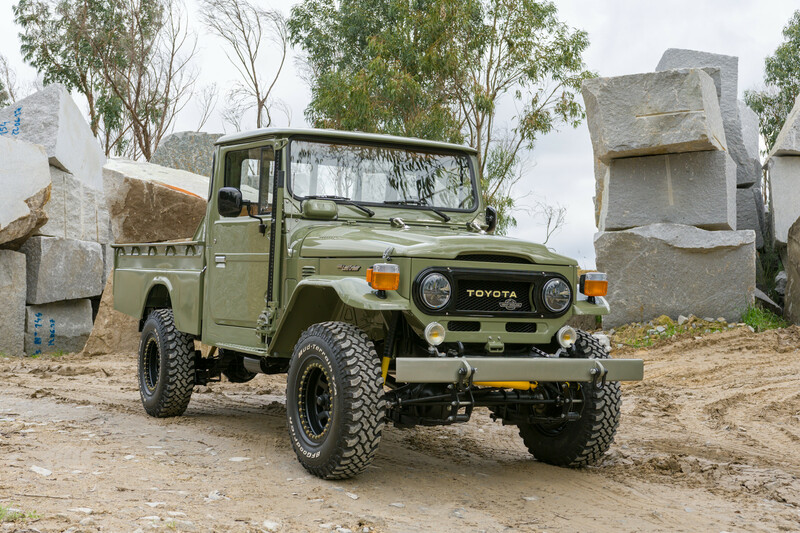 Toyota released three major wheelbases on their original Land Cruisers, the J40, the J43, and the J45 – the latter of which proved exceedingly popular with farmers due to its load carrying capacity and its bulletproof drive-train. 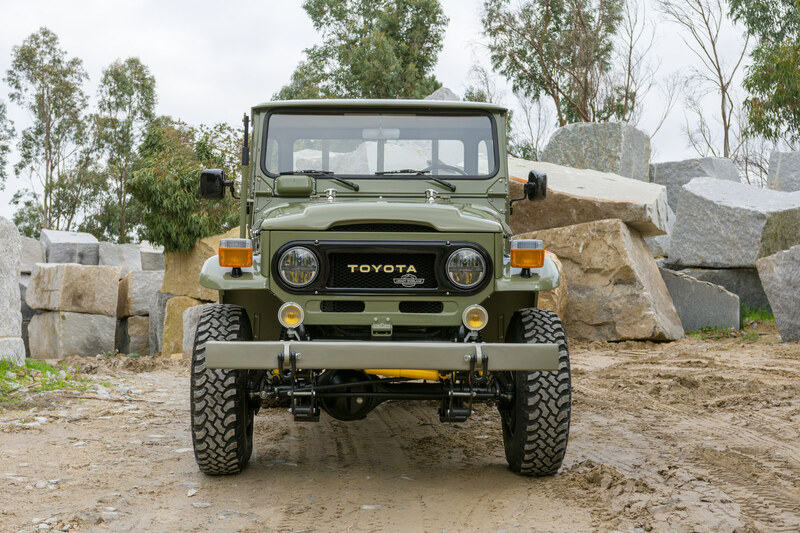 The core design of the Toyota Land Cruiser had a remarkably long production life, they first rolled out of Japanese factories in 1960 and they remained in production until 2001. 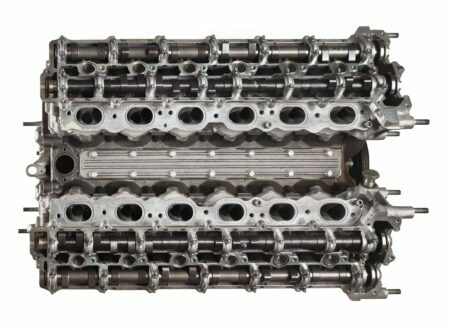 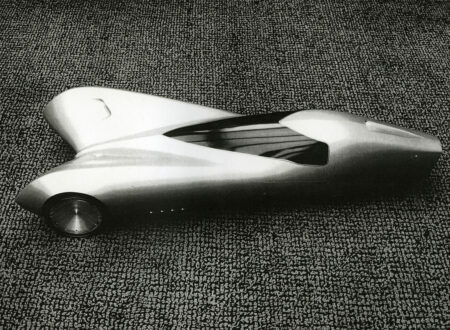 After the Japanese stopped building them in 1984, the tooling and rights were sold to a Brazilian company who continued producing them for an additional 17 years. 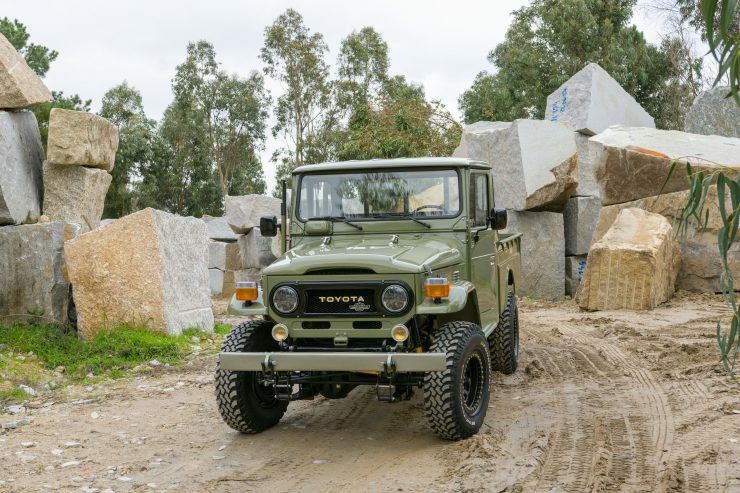 In many parts of South America, the Toyota J-series Land Cruiser is still a ubiquitous off-roader, particularly in rural and remote areas. 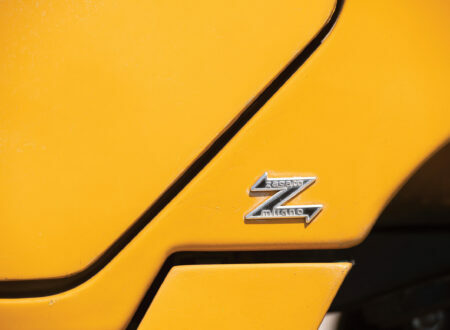 The styling of the J-series still carried many of the hallmarks of the Jeeps that it was based on, and the similarities were more than skin deep. 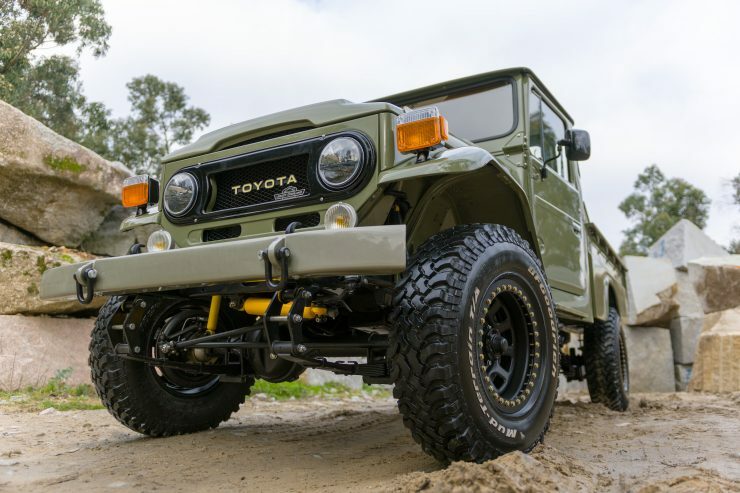 The original Toyota Land Cruiser is believed by many to have been based on the design of the American Willys Jeep, and this is partially true. The predecessor of the Land Cruiser, the Toyota AK10, was in fact the result of Toyota engineers reverse engineering an American Bantam BRC-60 which had been sent back to Japan by members of the Imperial Japanese Army when they invaded the Philippines. 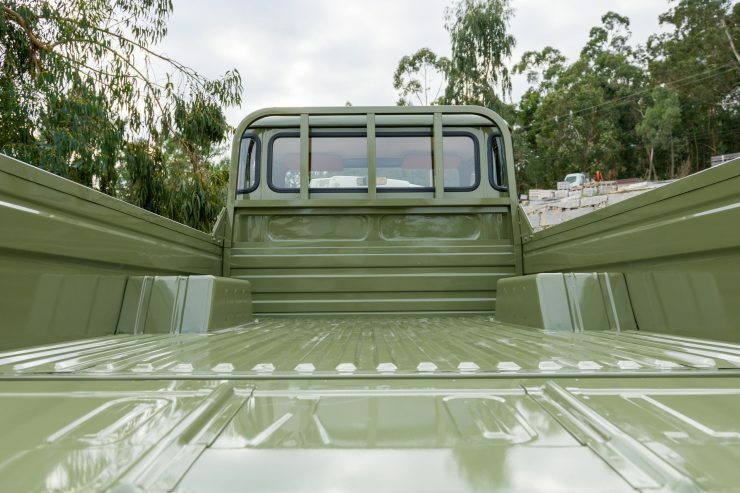 The BRC-60 was the Mark II version of Bantam’s original Jeep design, and it was Bantam’s Jeep design that formed the bases of the Willys Jeep. That first Toyota four wheel drive AK10 was a “parts bin special”, put together to be like the BRC-60 but using mostly existing Toyota parts. 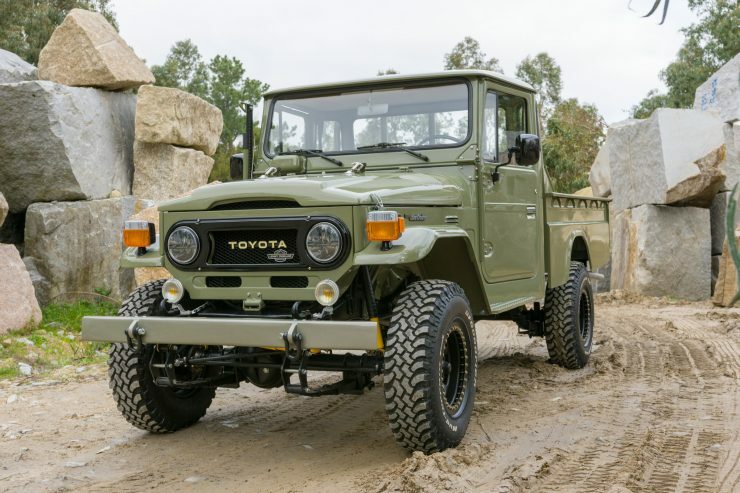 After the war however Toyota found themselves making Jeeps for the American involvement in the Korean war and they were asked to build a new Jeep like vehicle that was not based on the Willys Jeep at all. 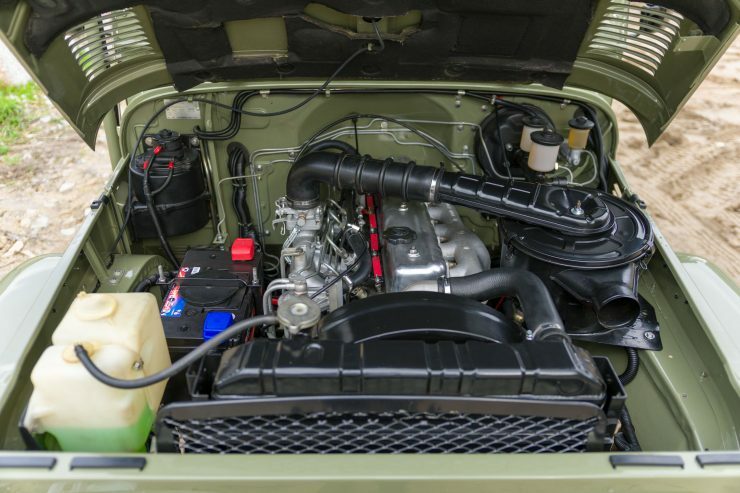 In 1955 Toyota introduced their new model, the BJ20, fitted with a 3.4 litre Type B six cylinder petrol engine. 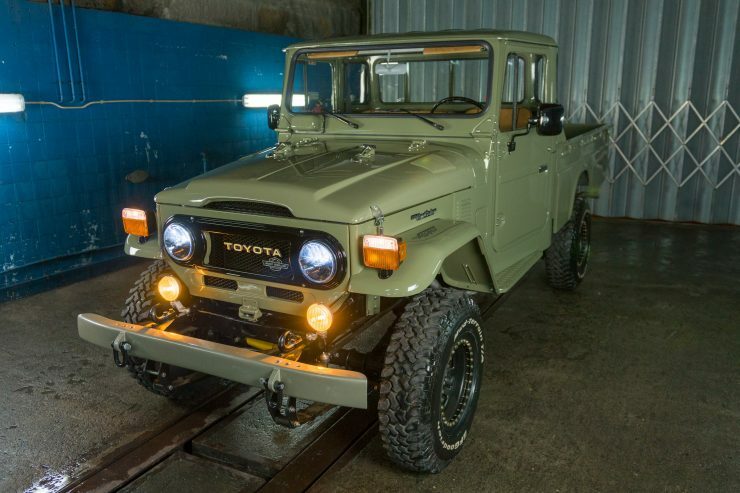 This was to be the model from which the Toyota Land Cruiser would emanate. 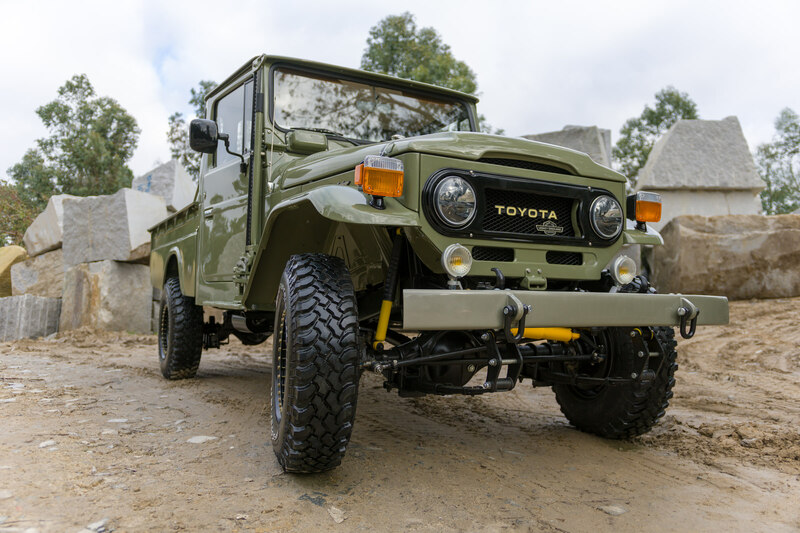 To prove the worth of the BJ20 Toyota arranged two demonstrations: in one a BJ20 was driven straight up Mount Atago to the shrine at the top; in the second a BJ20 was driven up to the sixth station on Mount Fuji. 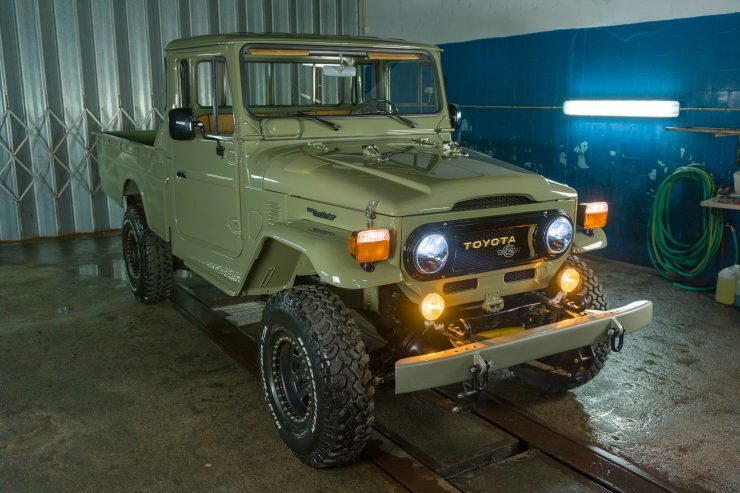 Despite the vehicle’s lack of a high/low range transfer box it performed so well that sales began to boom, not least of which was an order for hundreds of BJ20’s from the Japan National Police Agency. Toyota continued to improve on the BJ20, moving to the BJ30, and then to the J40 which was the Toyota Landcruiser the world came to know and respect. The J40 of 1960 was fitted with a Toyota Type F 3.9 litre six cylinder petrol engine mated to a three speed gearbox with synchromesh and a high/low range transfer case. 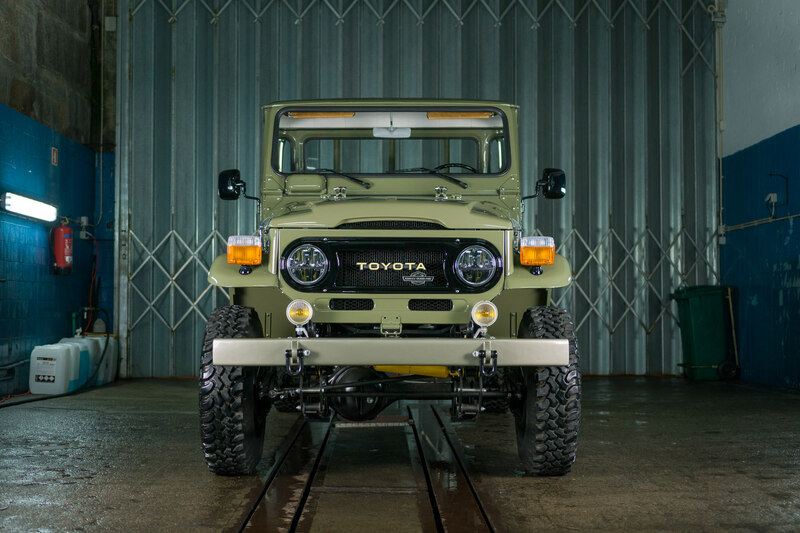 That first J40 was designated the FJ40, the “F” denoting that it was fitted with a Type F engine. 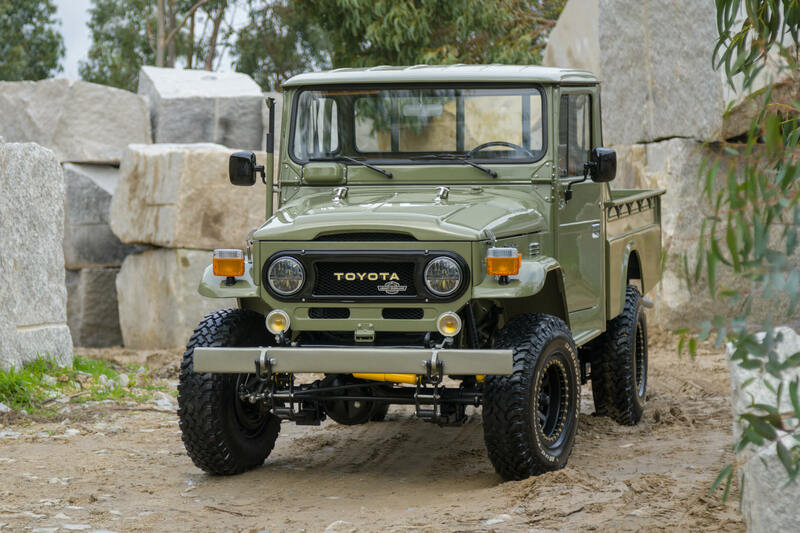 Later in 1974 Toyota fitted a 3.0 litre Type B four cylinder diesel engine as an alternative and dubbed that new model the BJ40. With the success of the diesel and strong demand world wide Toyota upgraded the diesel to a 4.0 litre six in 1980. 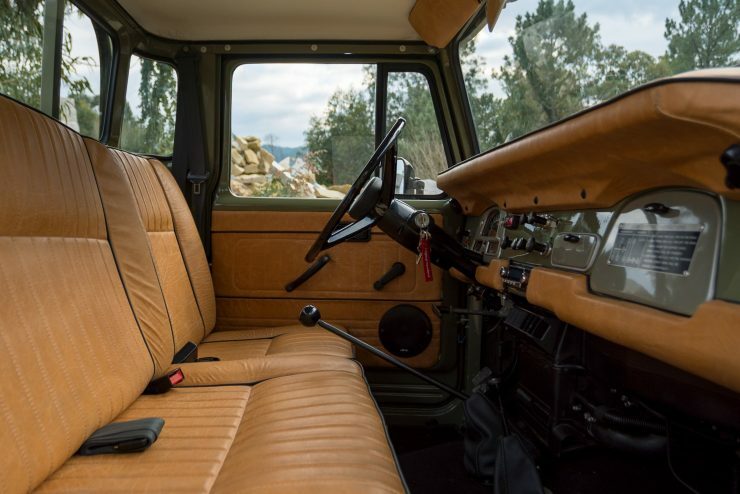 The HJ45 you see here is a fresh restoration from the talented team at Legacy Overland – a company that has earned a global reputation for their stunningly detailed rebuilds of classic 4x4s. 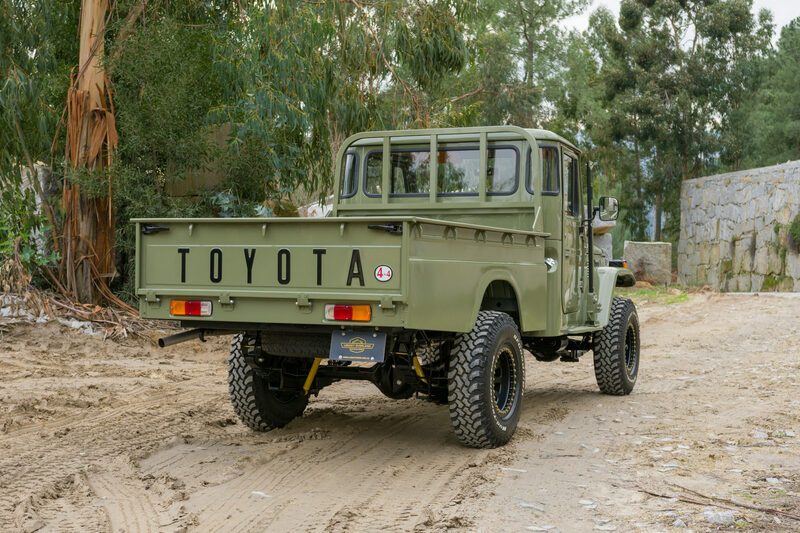 This restoration started in 2017, with an all-original 1978 Toyota Land Cruiser HJ45 Long Bed Pick-Up Truck. 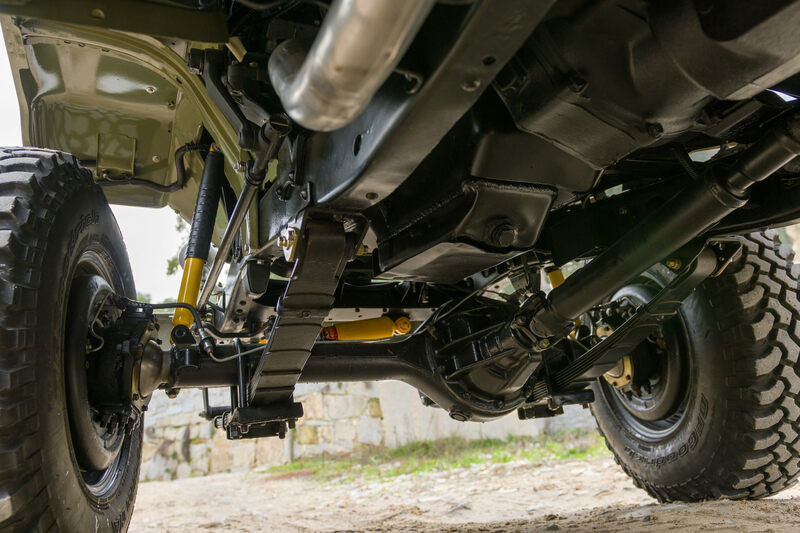 As with all Legacy Overland restorations, this one began with a complete disassembly and a thorough inspection. 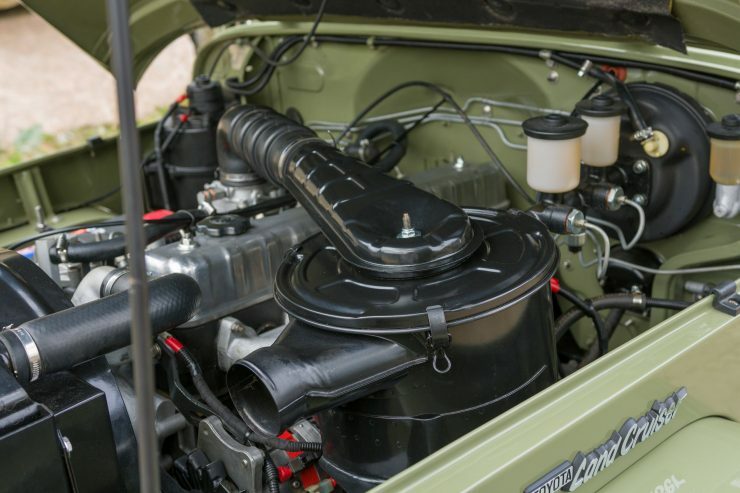 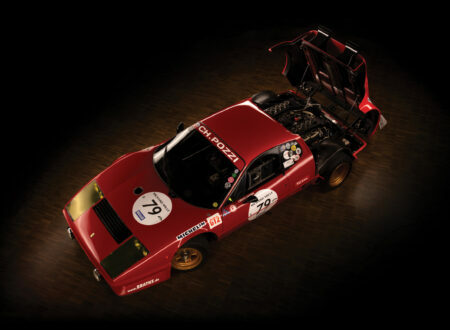 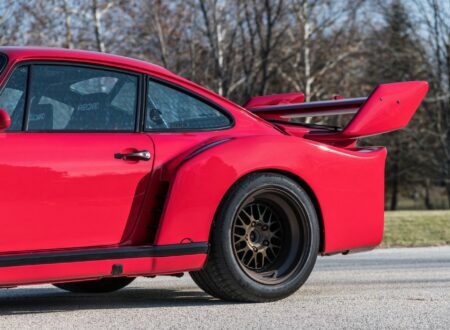 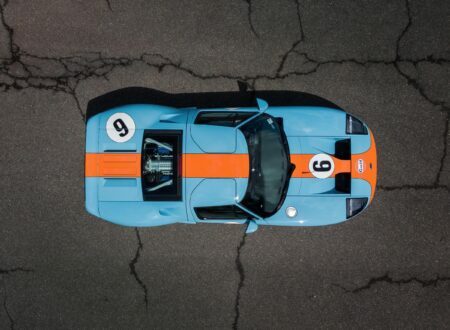 The chassis and body was media blasted back to bare metal and repainted with modern paint, and every mechanical element was restored to better-than-new condition. 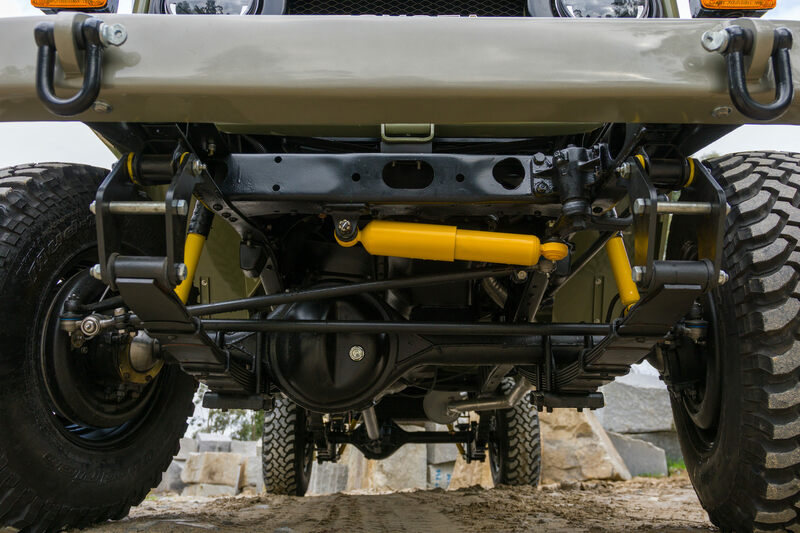 The original suspension was significantly upgraded with Old Man Emu suspension components, a 2 inch lift for better off-road ability, Daytona Beadlock steel wheels were fitted and paired with BF Goodrich Mud-Terrain T/A tires on all four corners. 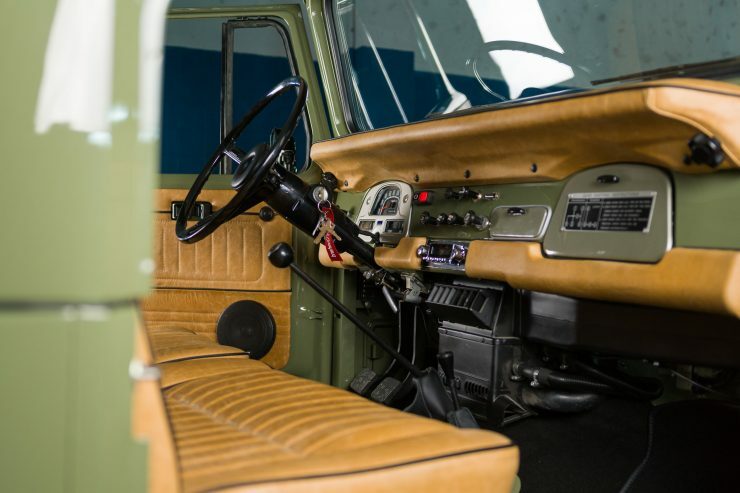 Inside the passenger cabin the original spartan interior was removed and replaced with a far more livable arrangement including full-grain natural saddle leather seats, door trims, and dash (upper and lower), and bespoke black carpeting throughout. 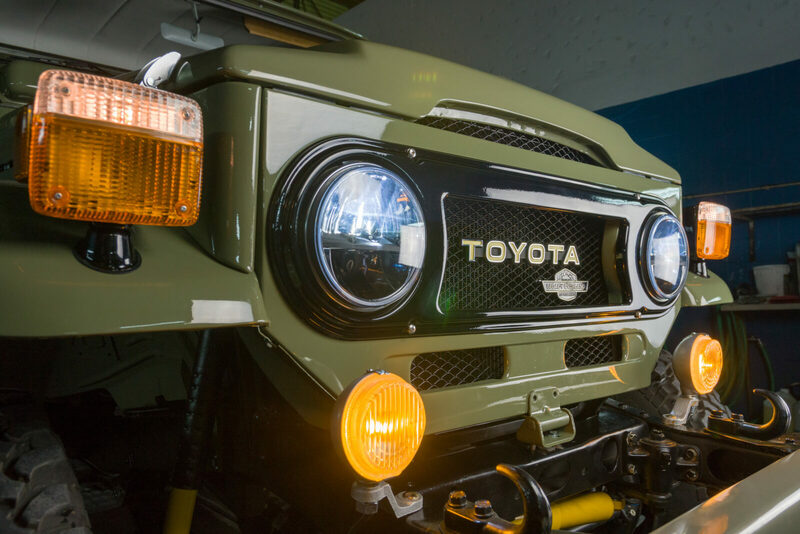 The original headlights were swapped out for more reliable LED units, there’s a high-lift jack on the righthand side in case you get stuck, and there’s a solid steel front bumper with twin D-ring shackles designed to be used for recoveries. 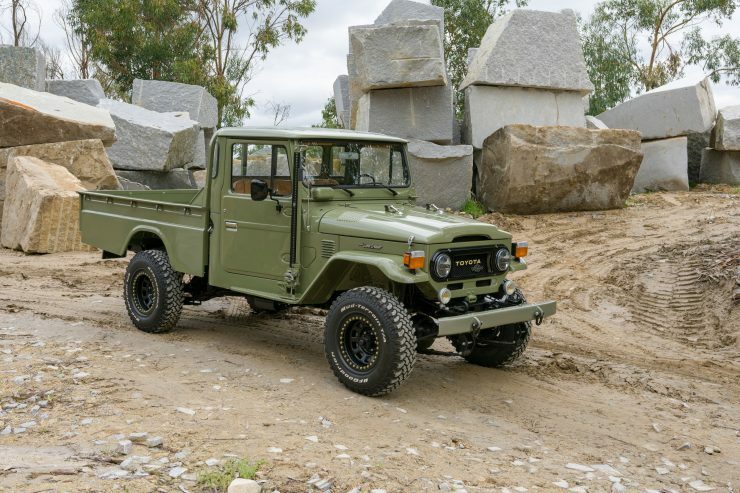 If you’d like to read more about this HJ45 or enquire after ordering your own, you can click here to visit Legacy Overland.